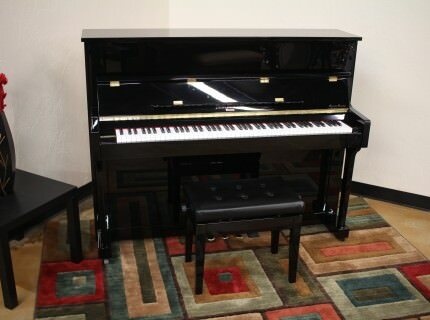 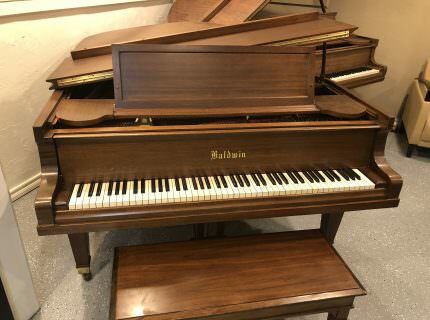 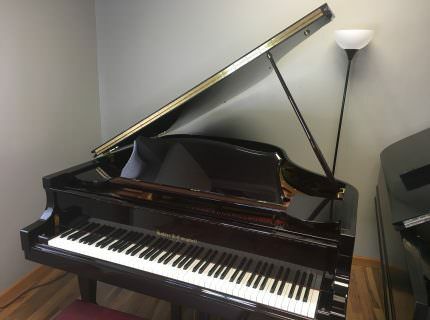 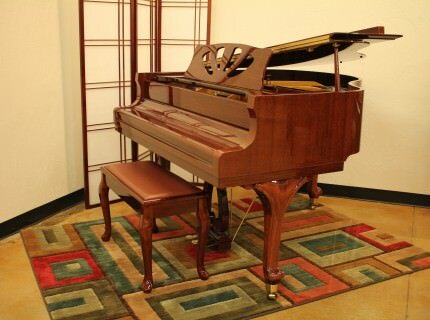 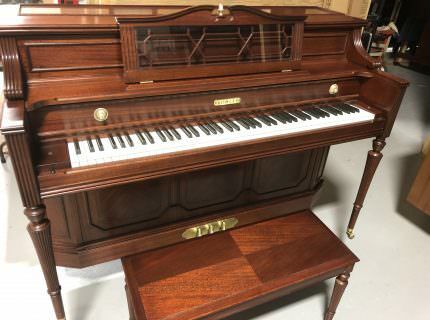 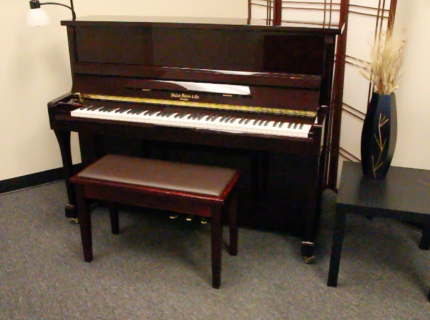 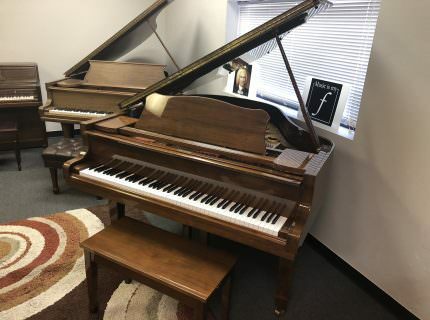 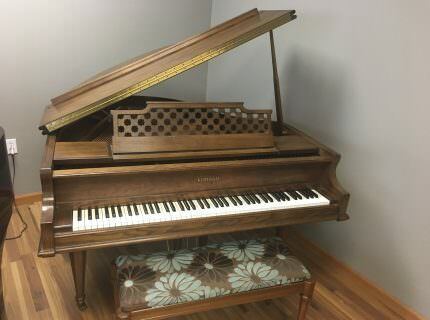 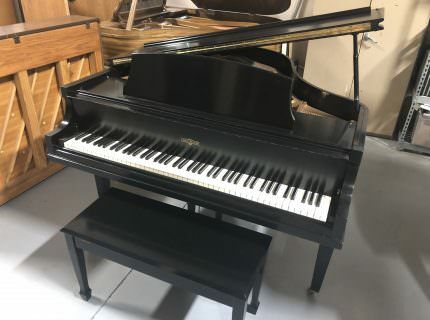 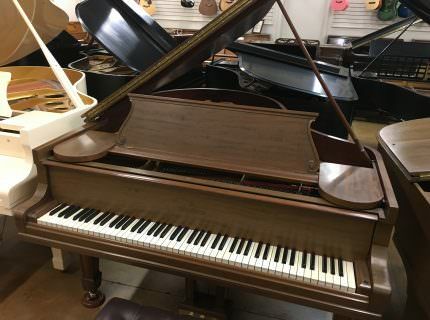 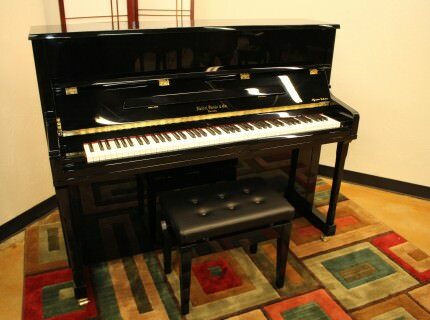 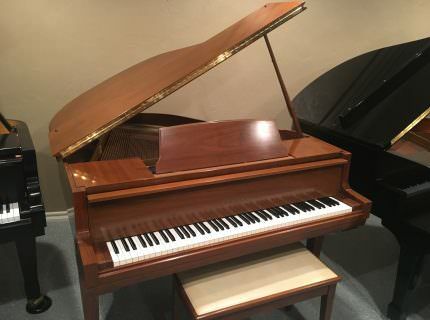 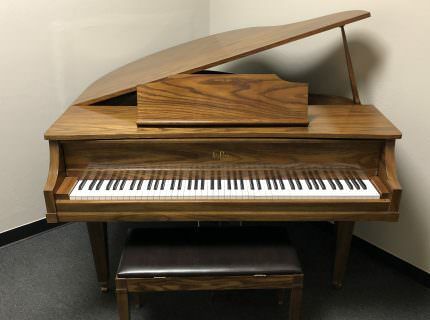 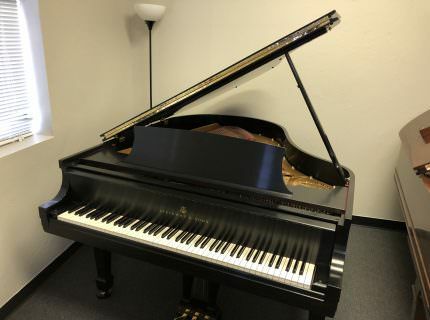 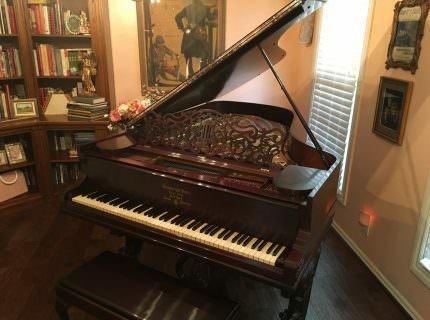 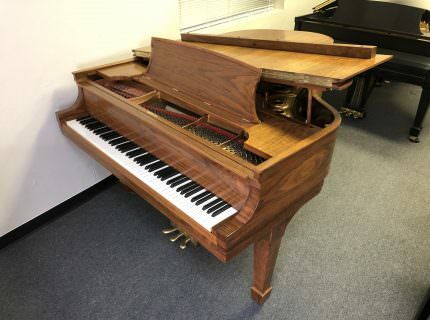 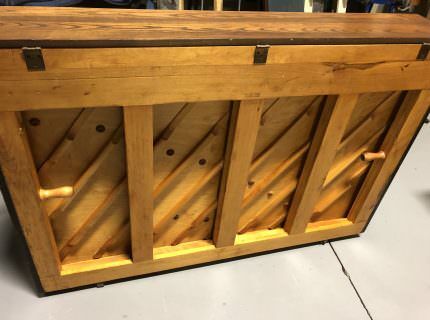 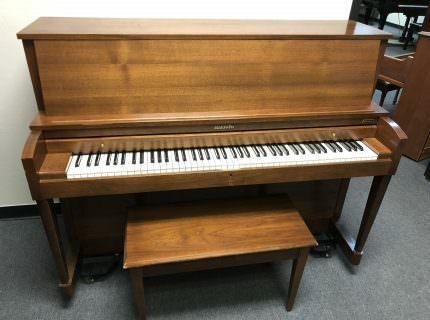 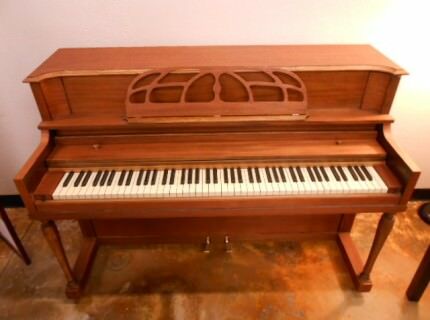 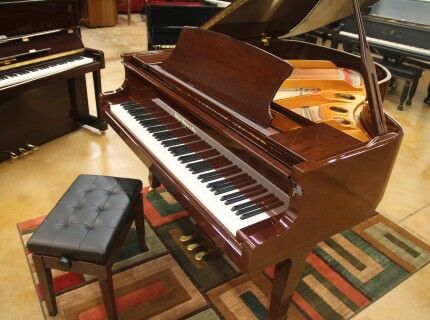 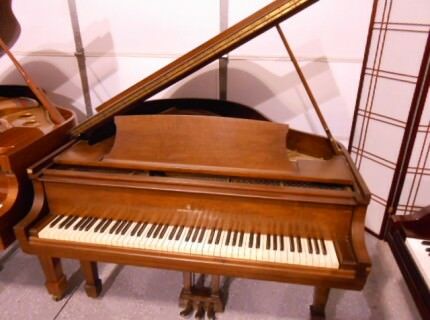 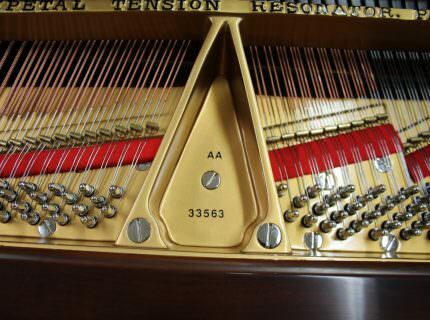 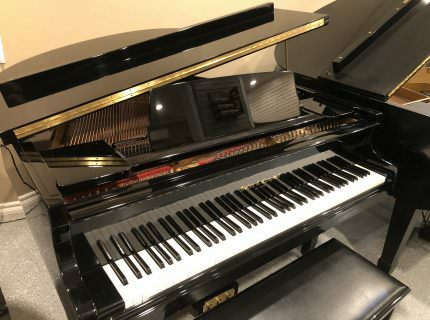 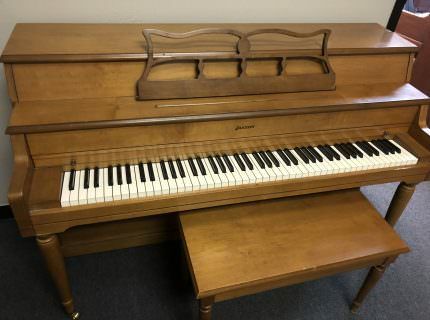 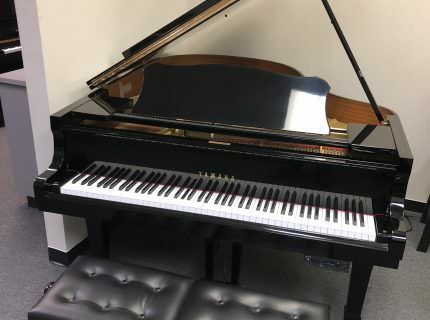 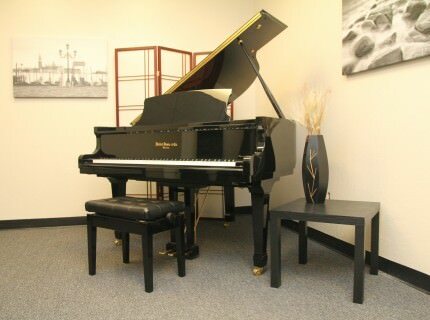 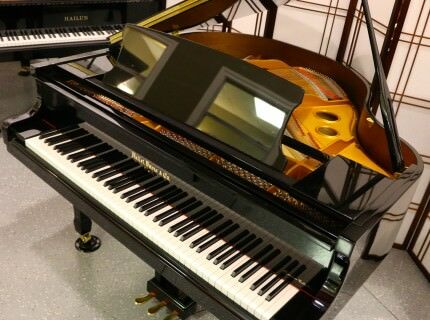 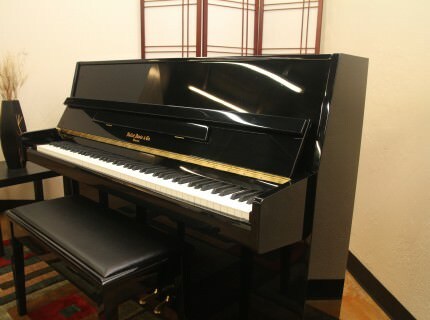 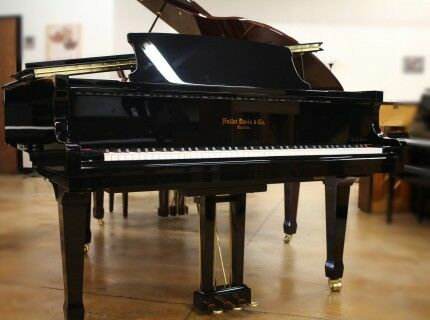 Bruce Piano has a great selection of new, used and restored pianos for you to discover. 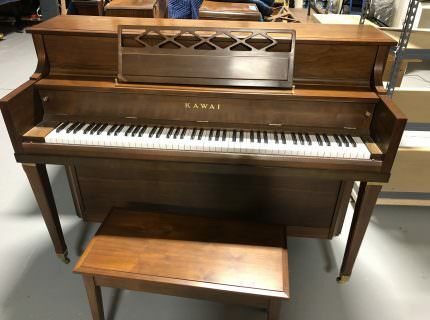 Here is a sample of our current inventory. 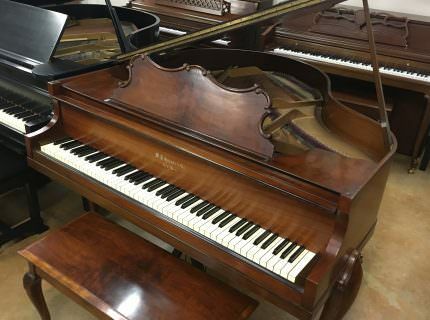 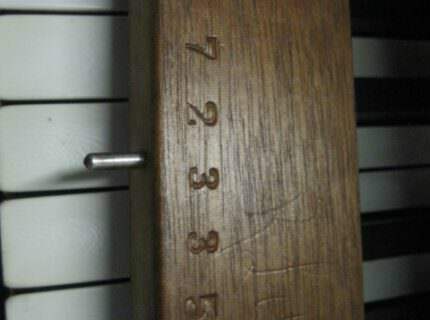 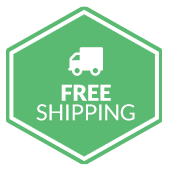 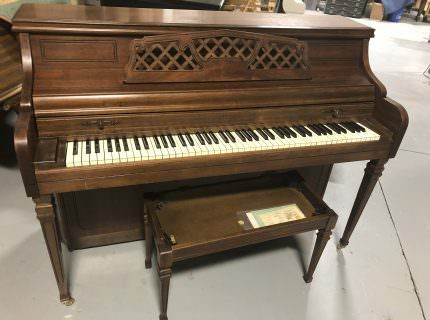 If there is something you are looking for specifically, please submit a request using our Piano Finder Form.